The latest petition by Women of the Wall comes in light of the Supreme Court's criticism of the government this morning. 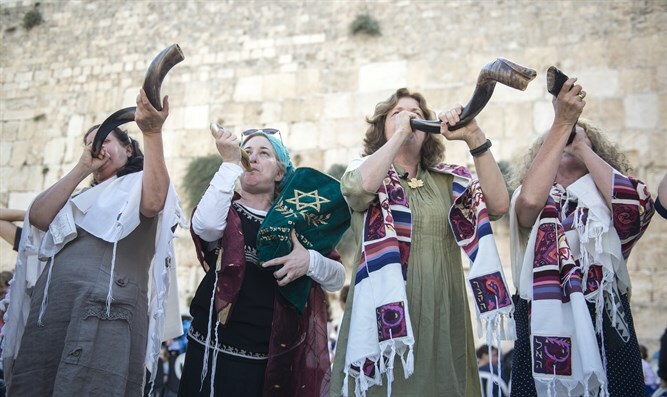 The decision made by the Supreme Court on the 31st of January 2016 required the government to make arrangements for non-orthodox women to pray at the Western wall. The Women of the Wall have been lobbying - sometimes aggressively - for a change in the status quo of prayer arrangement in the Kotel. The Supreme Court ruling came after repeated attempts at finding a compromise fell through. The Supreme Court reacted with harsh criticism, accusing the government of neglecting to implement a decision that was made many months ago.